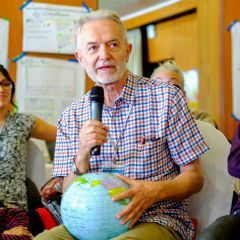 The local government of Sarawak in Malaysia is building a mega dam despite the fierce opposition of residents and indigenous peoples who will be affected by the project. Sarawak is part of Borneo Island, which is famous for its rich natural resources. 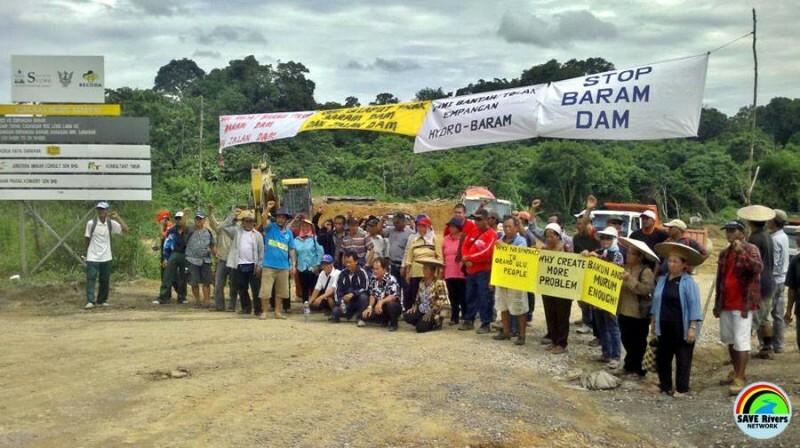 A proposed dam in Baram, located in the northern part Sarawak, is expected to generate 1, 200 megawatts of electricity, but many fear that it will submerge 412 square kilometers of rainforest. 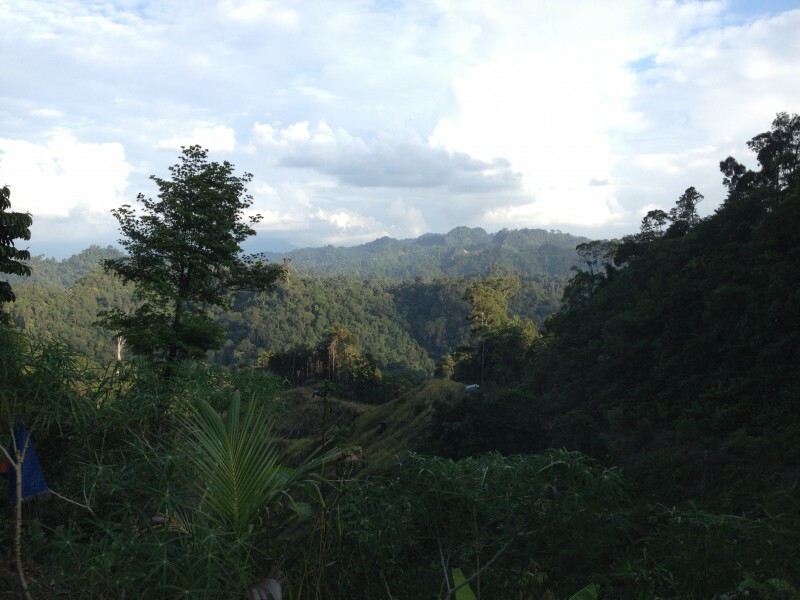 In addition, about 20,000 people from 27 settlements of Kayan, Kenyah, and Penan indigenous groups will be forcibly displaced during the construction of the dam. The Baram Dam is one of the 12 mega dams that the local government is planning to build in Sarawak. Since last year, local residents have put up a blockade to prevent the construction of the dam. 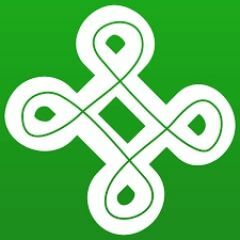 They have also appealed to other communities in Malaysia and environmental networks all over the world to support their campaign against the dam. Blockade protest continues in Baram. Photo from Jettie Word, republished with permission. 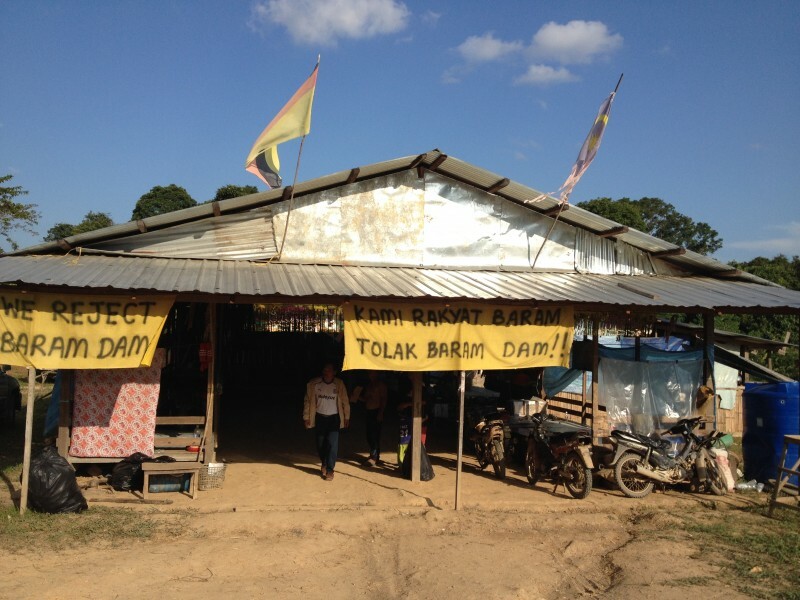 Last week, during the 555th day of the community-led Baram Dam blockade, a documentary was released by The Borneo Project which explained why the dam project in Sarawak is not necessary and how it will not benefit the local population. The film also probed if corruption was a big factor in implementing the dam project. 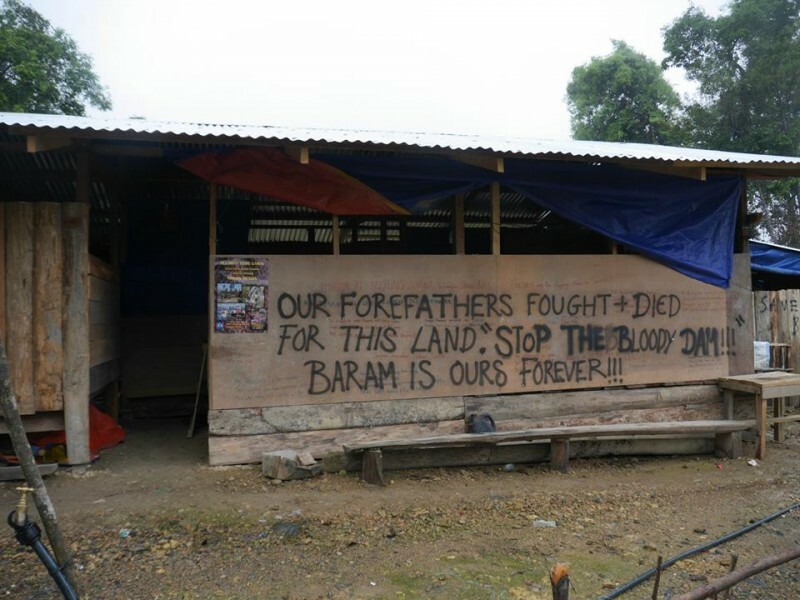 Protests are expected to intensify after the government ordered the construction of the Baram Dam a few days ago. It’s so frustrating. Dams have been proven to be poor/risky investments. 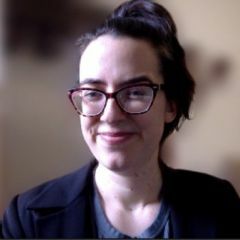 A poor/risky investment, on top of displacing tens of thousands of indigenous people, as well as the destruction of hundreds of miles of rainforest and the habitat that comes with that, including some very rare animals indeed. And for what? Very little gain in the long run, once all the negatives have been take into account. It saddens me the utter determination of the human race to destroy this planet.